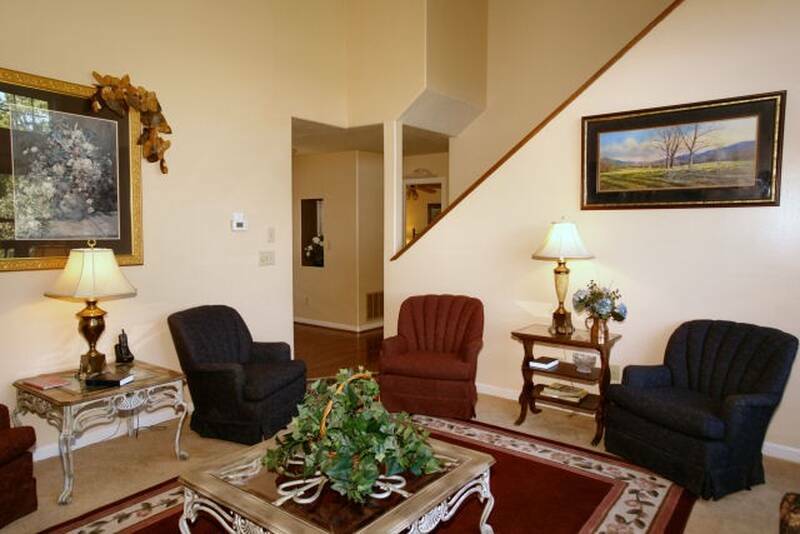 Mountain luxury covered in over 3100 square feet in this 3 bedroom/3.5 bath tastefully decorated Mountain Fantasy. 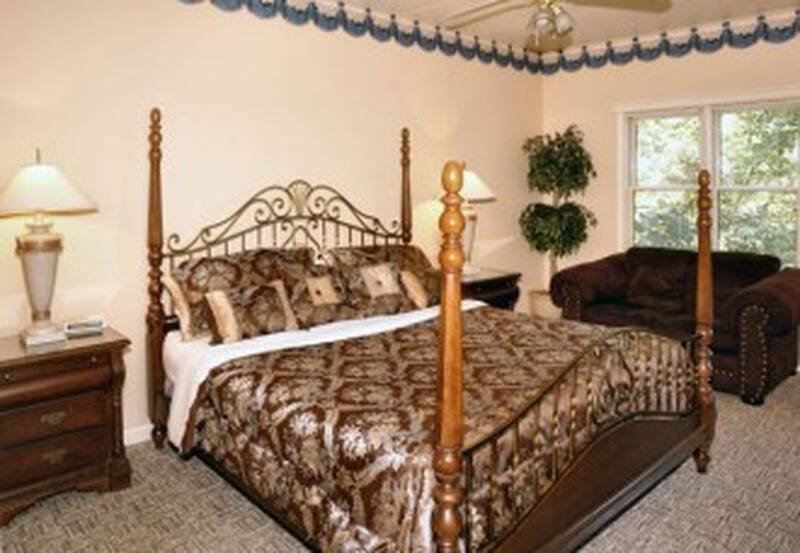 Upon entering you will appreciate the "Victorian" atmosphere and decor. 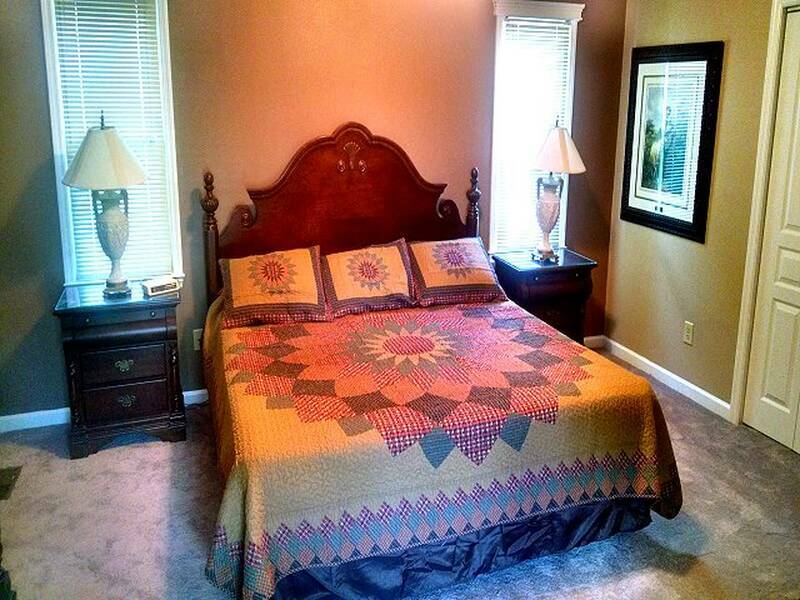 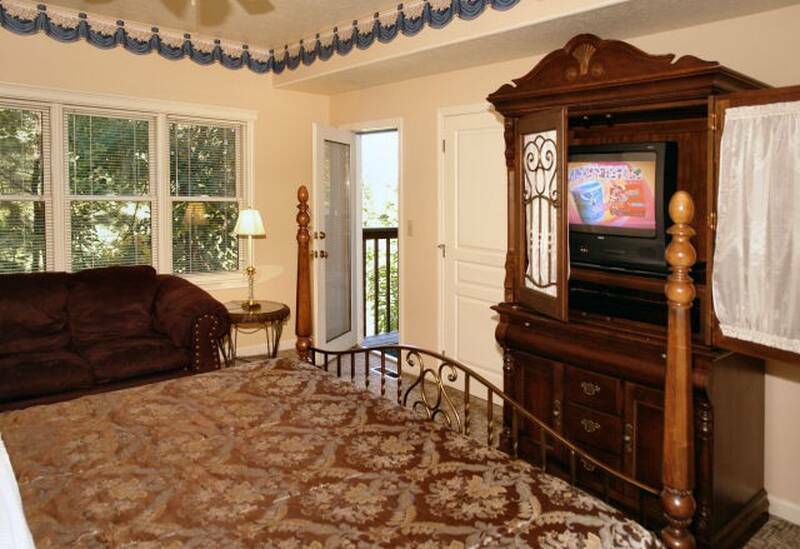 This unit has three King master suites. 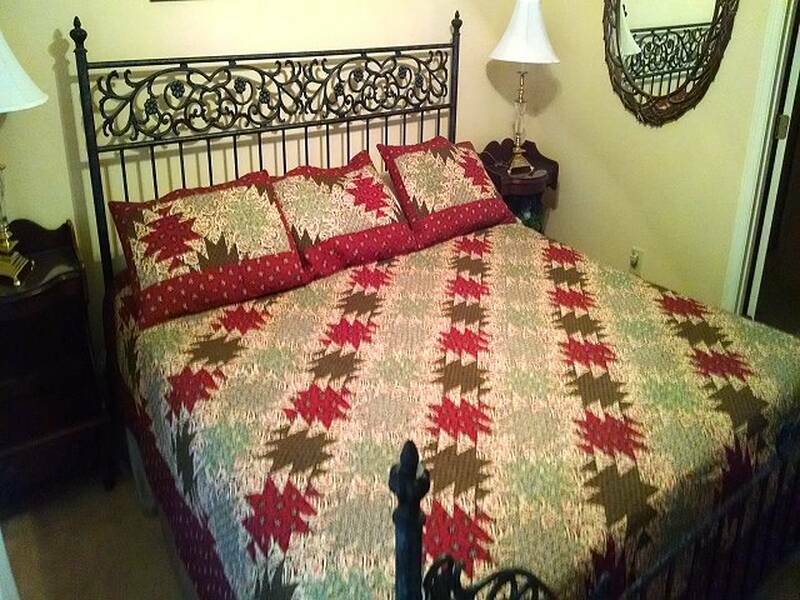 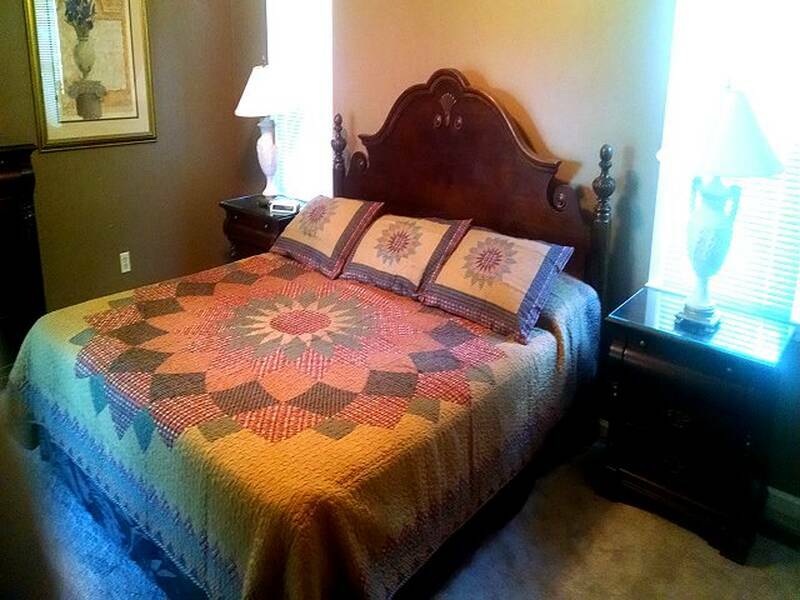 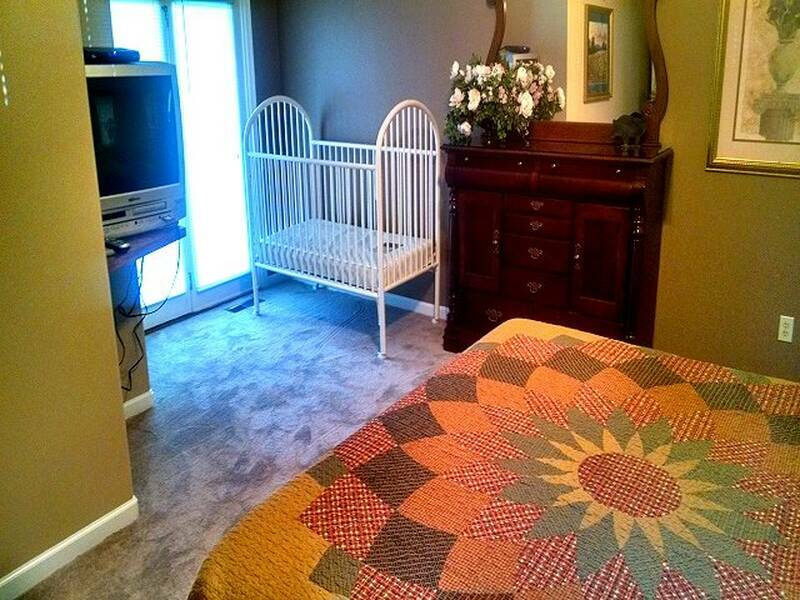 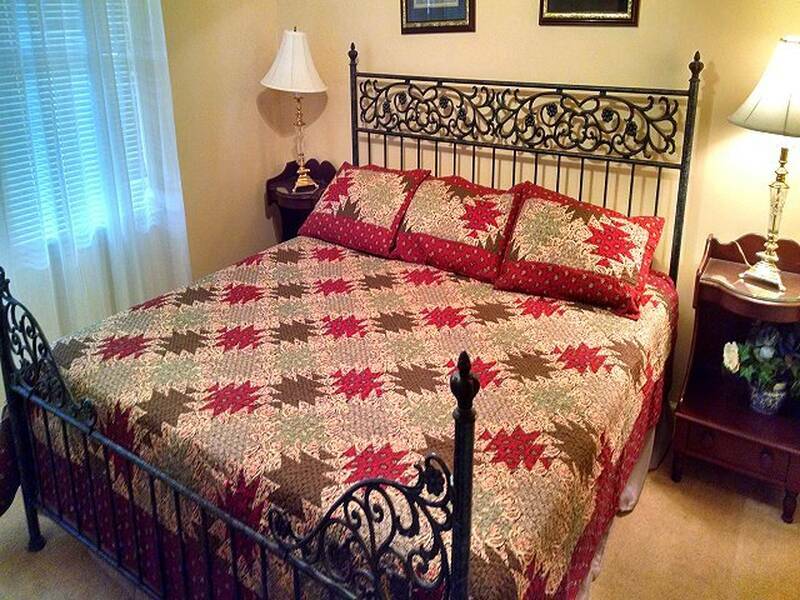 There are two king bedrooms located on main level and one on the lower level. 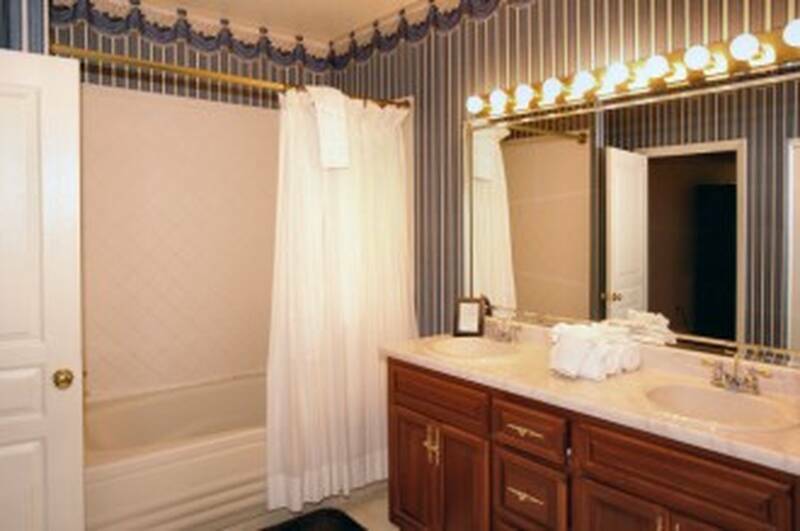 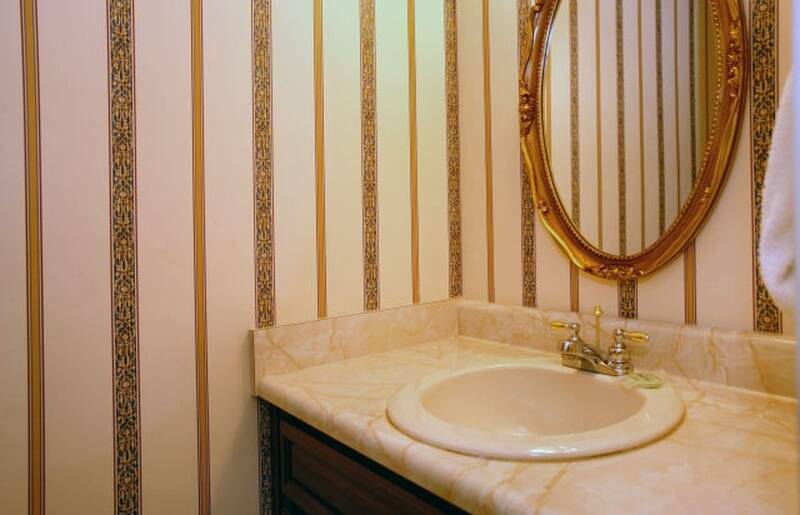 All bedrooms have their own spacious bathrooms for privacy. 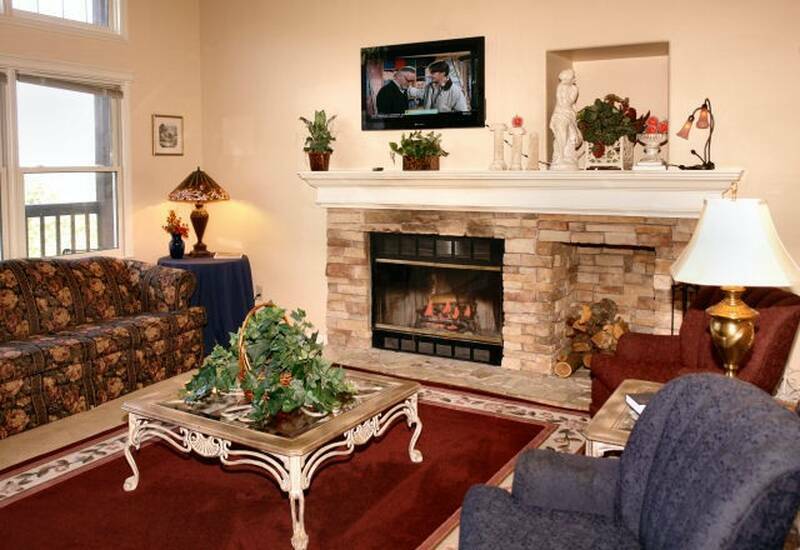 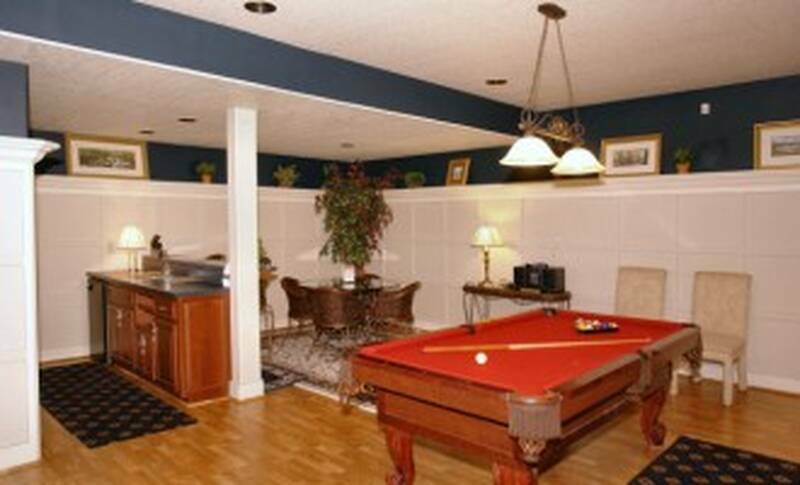 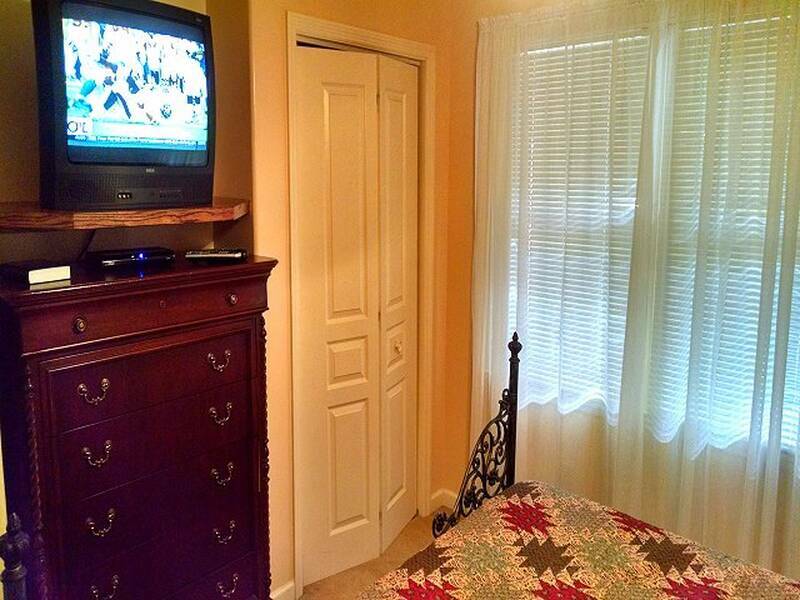 Large gameroom with Cable TV/DVD player, pool table and wet bar including CHARTER HIGH SPEED internet. 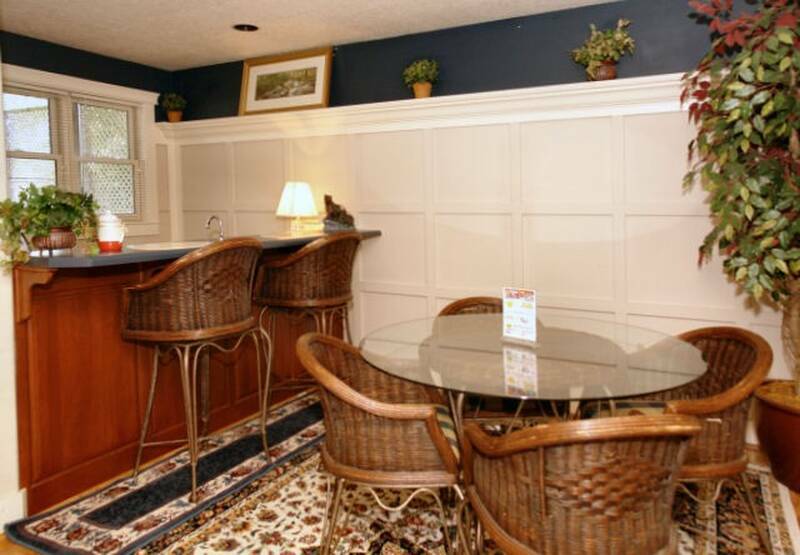 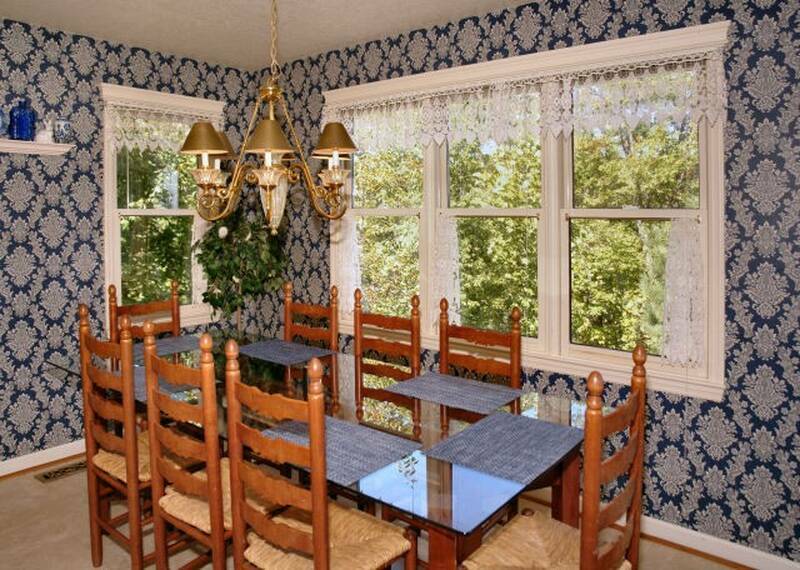 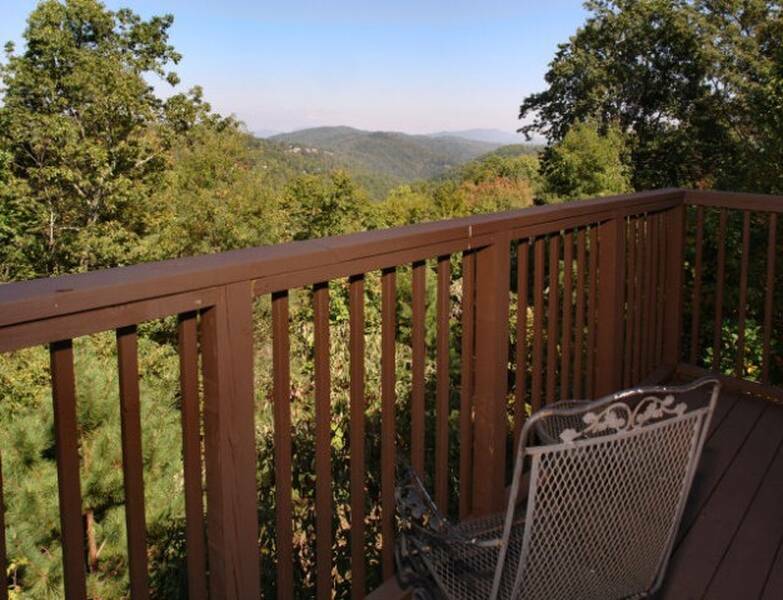 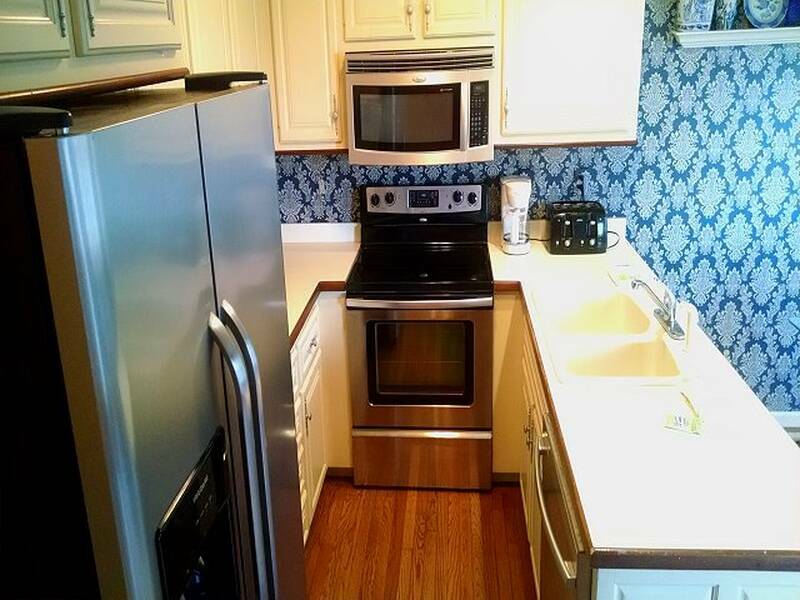 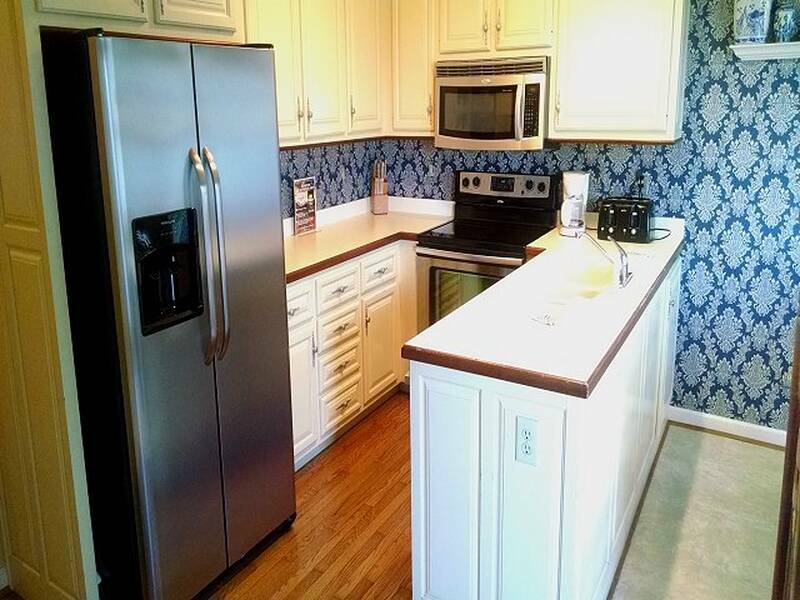 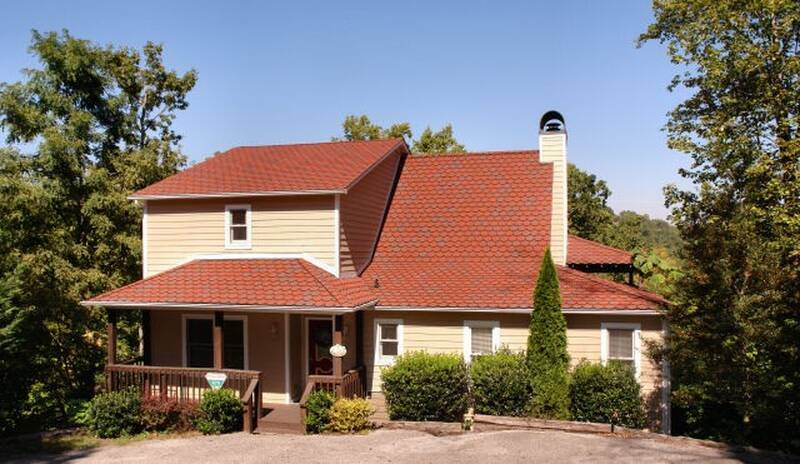 Spacious with lots of decks and gorgeous views that compliment anyone's vacation in the Smokies. 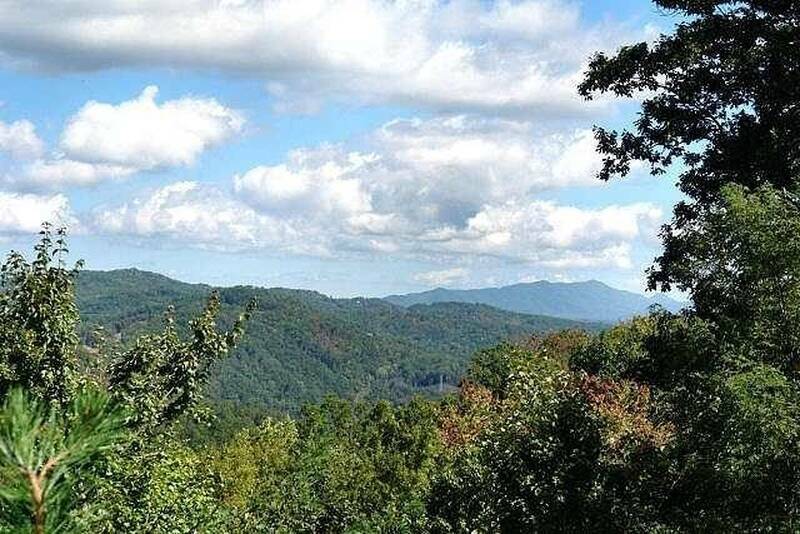 Located less than 5 minutes from the Gatlinburg "strip". 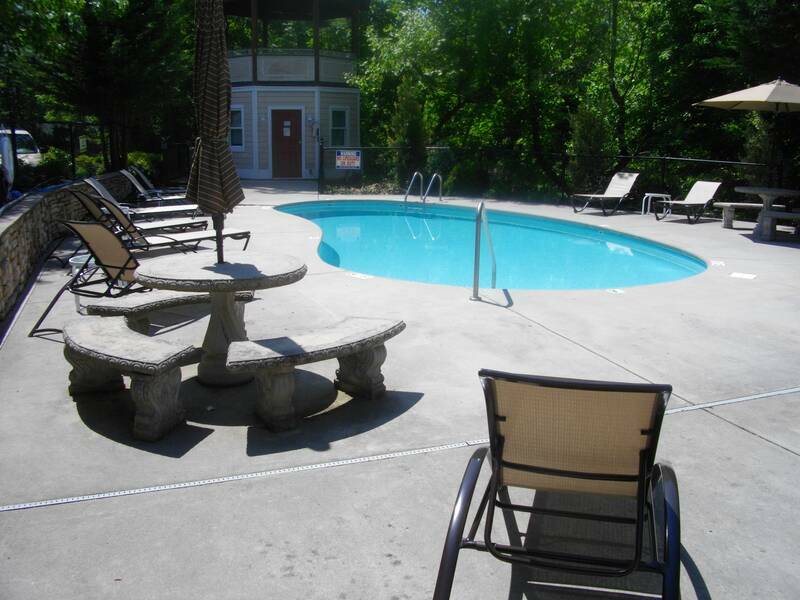 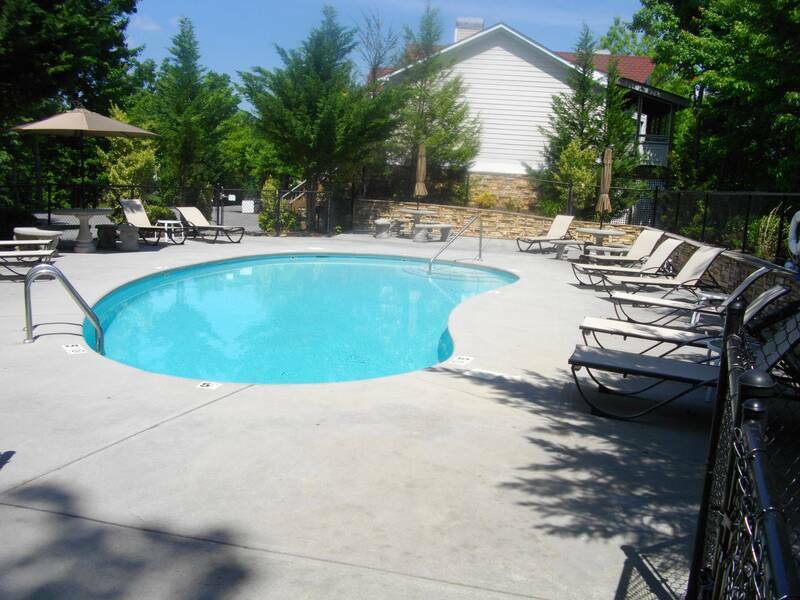 Swimming Pool access available approx mid May thru Labor Day Weekend. 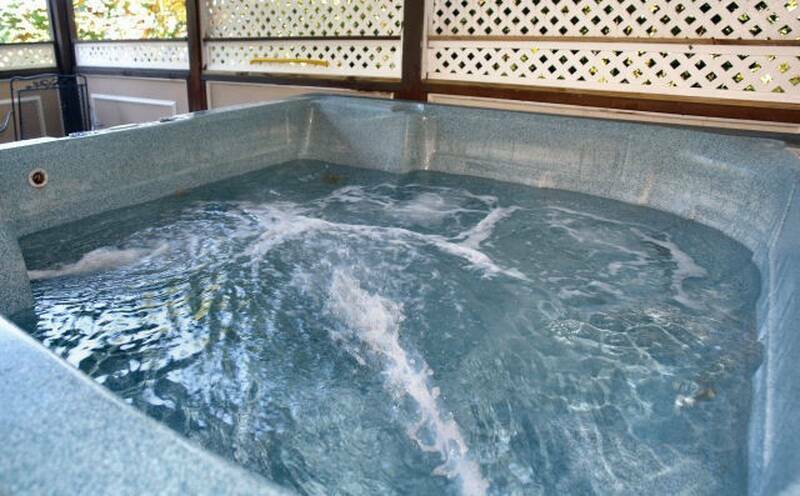 Unlimited and local & long distance calling. 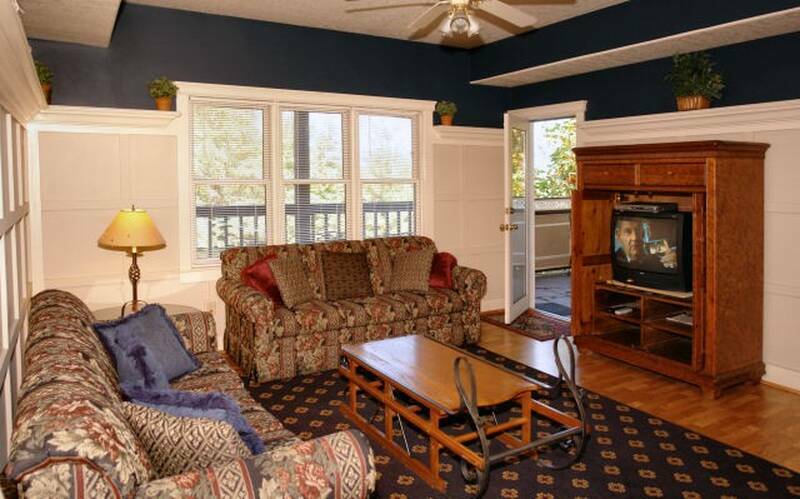 Located off of Ski Mountain Road and just 5 minutes from the Gatlinburg "strip".